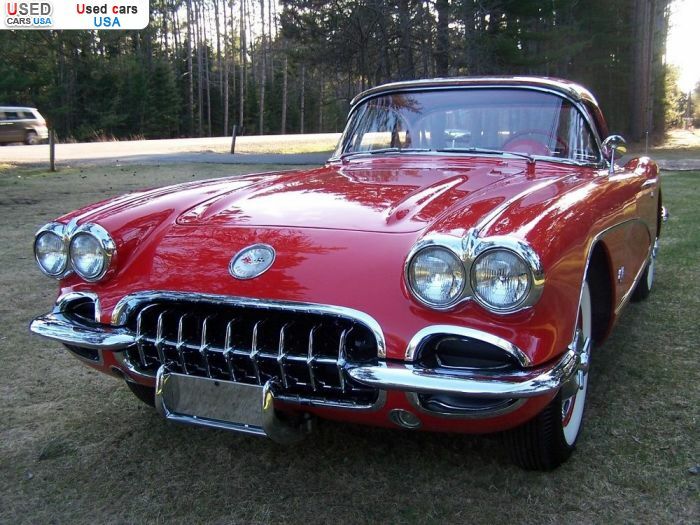 For Sale 1960 passenger car Chevrolet Corvette, Arena, insurance rate quote, price 49500$. Used cars. 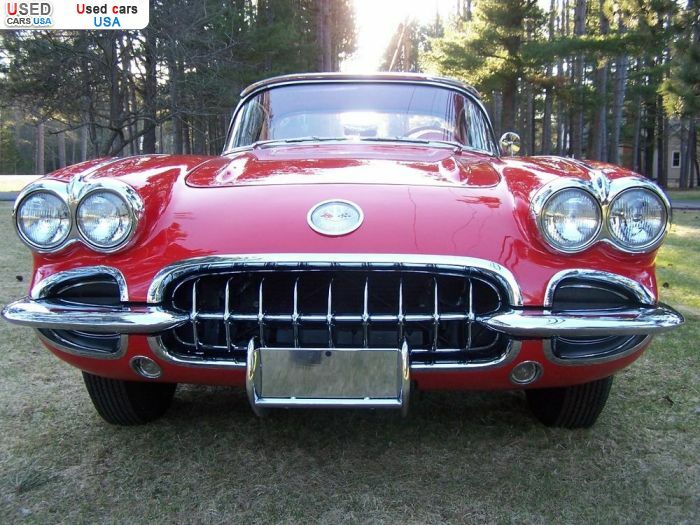 For Sale for 49500$ passenger car Chevrolet Corvette 1960 used, Arena, insurance rate quote. Used cars. 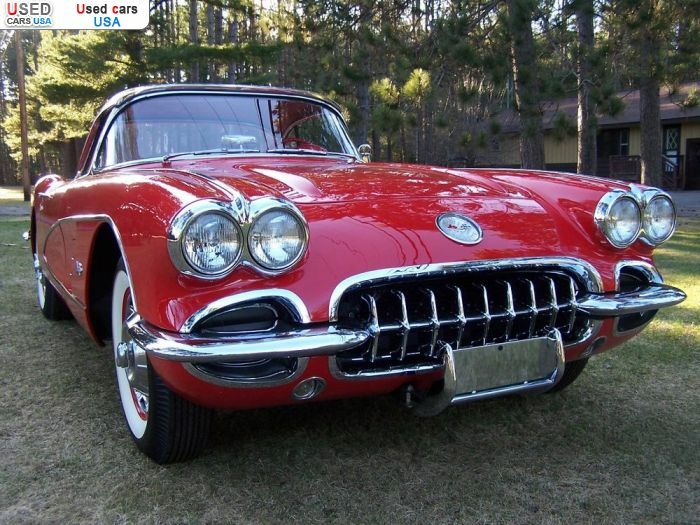 Only: 0	comments on "For Sale 1960 Chevrolet Corvette ".